Epidural Injection: Cervical Interlaminar Sample Version (~50 MB file). 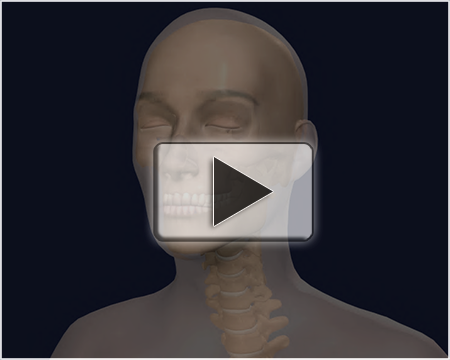 This animation demonstrates the procedure of a cervical transforaminal epidural injection with the use of 3D animation, 2D animation and live video. By showing a cross-sectional view of the cervical spine, it reveals the true invasive nature of the procedure by demonstrating the numerous anatomical structures that the injection needle must penetrate before reaching the injection site.